Until July 12th, you can save 35% on Elemis luxury British skincare at Alive Skin + Hair. Loved by women who take care of their skin, including Victoria Beckham, this is a GREAT offer for a limited time. Stock up on winter-friendly moisturiser, an exfoliate (a must-have in any bathroom cupboard) or treat yourself to something luxurious given the Elemis Skin Care 35% Savings. Save Up to 30% on Cushions & Throws from Zanui NOW. Zanui is a great place to find all sorts of fabulous treasures for your home. And right now you can SAVE up to 30% on cushions and throws from Zanui. Changing the feel of your room is easy, especially when you can save up to 30%. 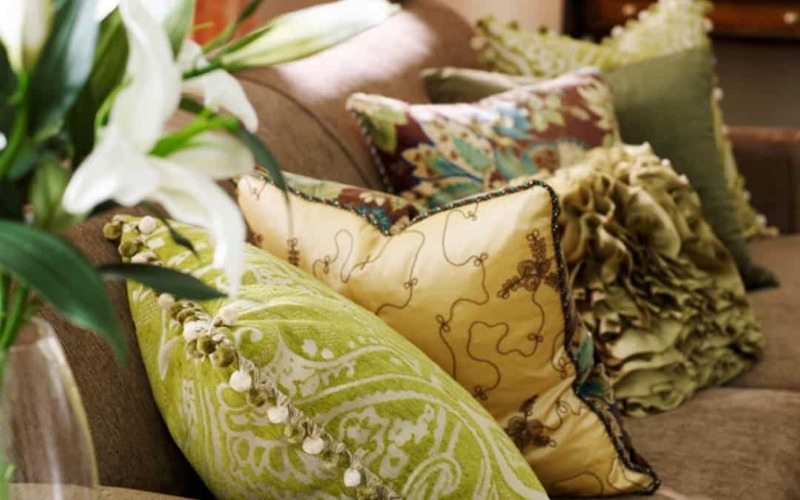 Buy colours and textures to suit warmer or cooler months. If you have a rental, just take your decor with you when you leave. Shop NOW and save. Ends July 21st.